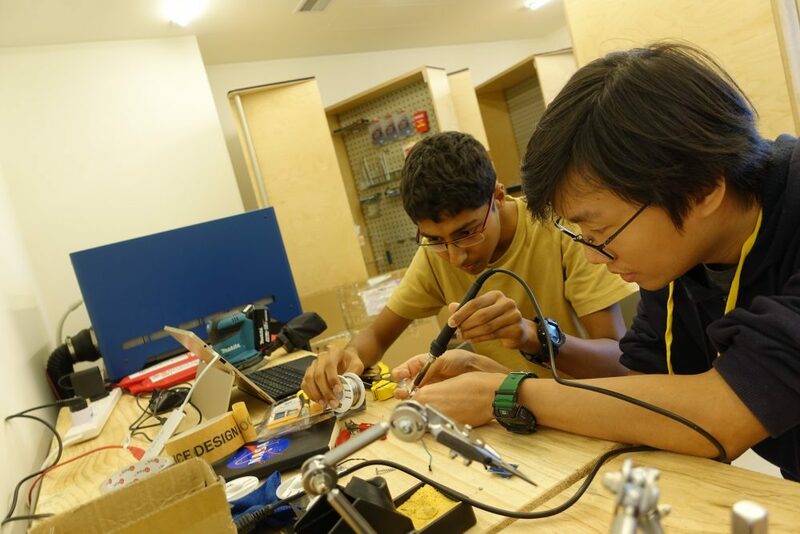 The MIT Innovation Academy Teaching Lab is an immersive program for high school educators and students aspiring to develop entrepreneurial and technology skills relevant for the future. MIT Innovation Academy Teaching Lab works with partner schools to apply STEM through the lens of entrepreneurship and making, promoting innovation in education and pathways to the digital economy for high school students. MIT Innovation Academy is powered by the MIT Hong Kong Innovation Node and takes place at the Node’s 5,000 sq.ft. collaborative maker space located in Kowloon Tong.